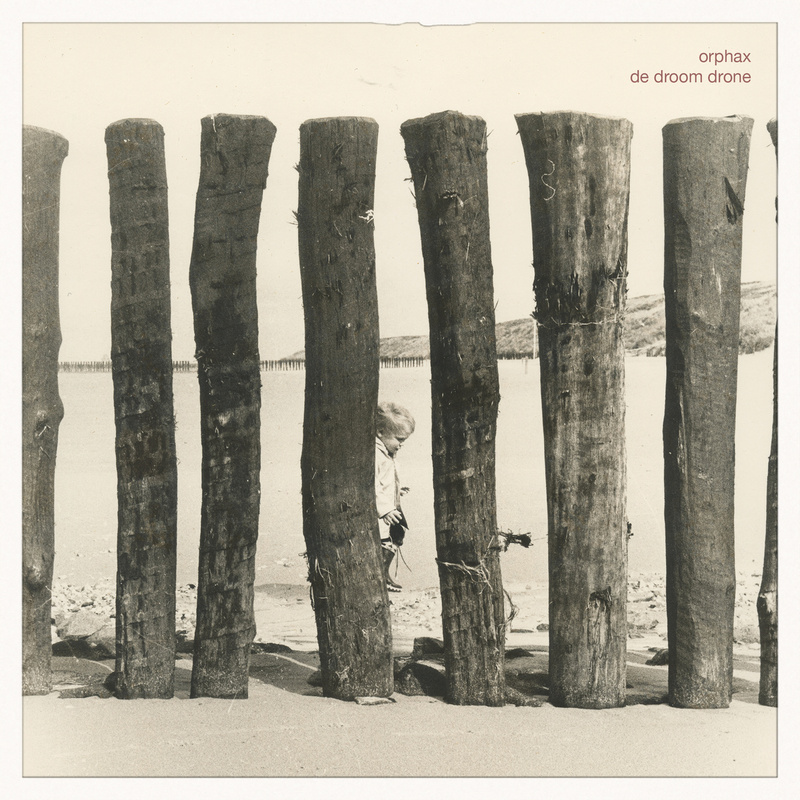 My new album “De tragedie van een liejdesschrijver zonder woorden” has been released by Moving Furniture Records. You can buy the CD directly through bandcamp for 10 euro (excl. shipping). 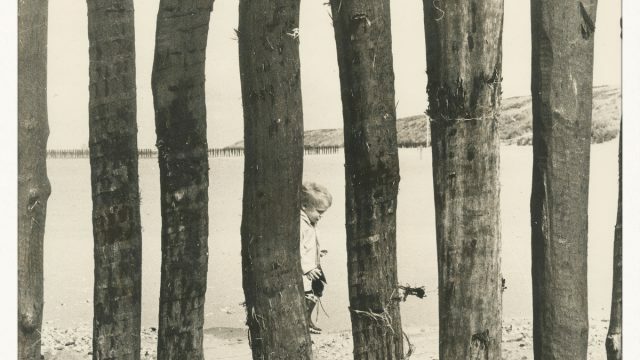 As posted earlier this CD was made possible with crowd-funding. In this crowd-funding people could also order a special edition boxset with a bonus CD. 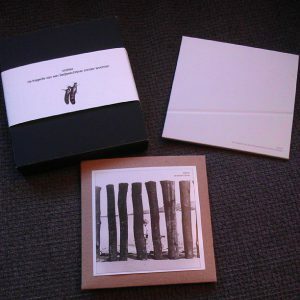 This is boxset sold-out, but I did make the music of the bonus CD available as digital release. 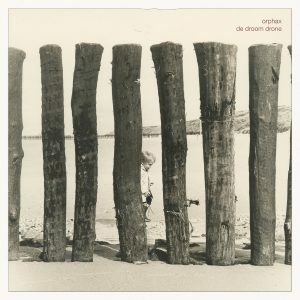 This release is known as “De droom drone” (the dream drone). You can buy it in digital format here: bandcamp.